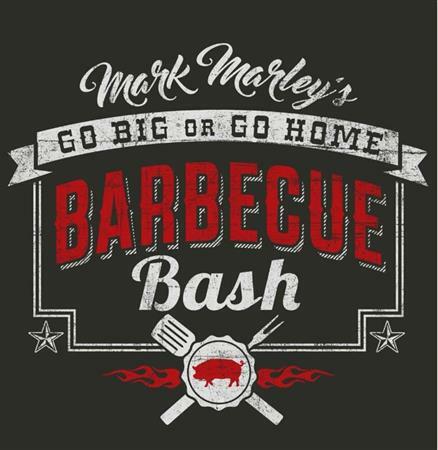 This three day event includes a KCBS sanctioned Cook Off, live music including Saturday night concerts Casey Donahew and Shooter Jennings, Car Show, Vendor Booths, Horseshoe Tournament, Kid’s Area and a Volleyball Tournament. The Cook-Off is associated with the Kansas City Barbeque Society (KCBS) and Grand Champion qualifies for American Royal Invitational in KS, MO and a chance at Jack Daniels Invitational. KCBS is the world’s largest organization of barbeque and grilling enthusiasts with over 20,000 members worldwide. KCBS sanctions over 500 barbeque contests worldwide. From volunteering to actual event production, our members also offer assistance to civic and charitable organizations who organize events.